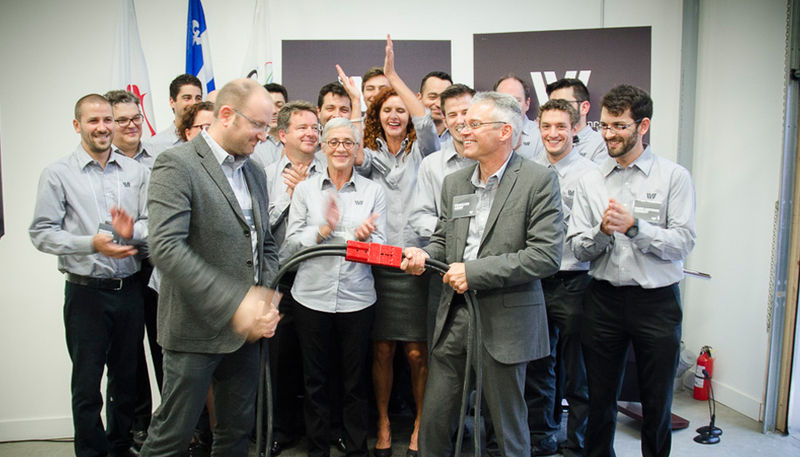 On September 29 in Saint-Jérome (QC) took place the official launch of IVI, an institute dedicated to intelligent and green vehicles. 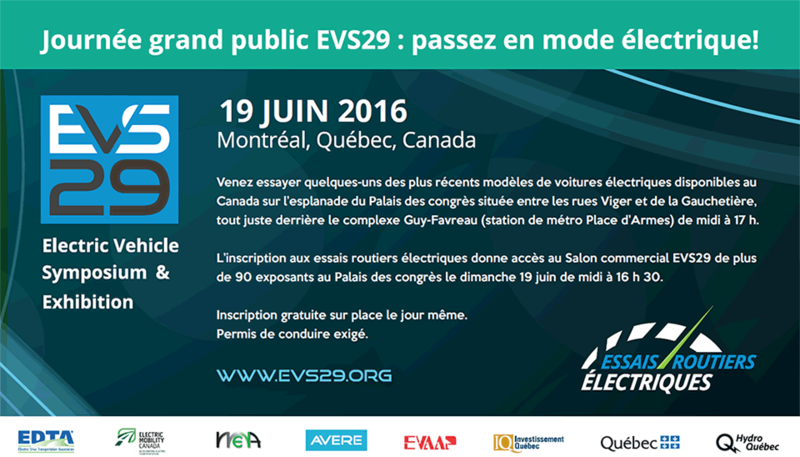 Born from the merger of the Centre national du transport avancé (CNTA) and the Institut du transport avancé du Québec (ITAQ), the IVI is a non-profit organization that will assist high-technology companies in the development of new products in the field of transport electrification. For more details on IVI, visit its website.